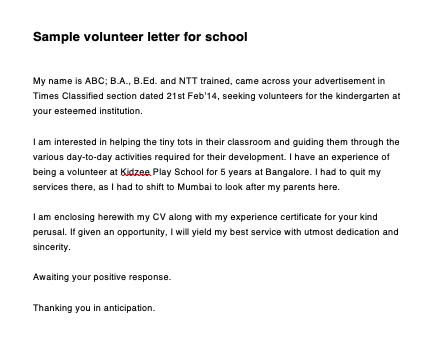 Anyone who is interested in volunteering work needs to know the resume of this kind of Sample Letter Requesting Volunteer Work, how to write it? And when to send it? 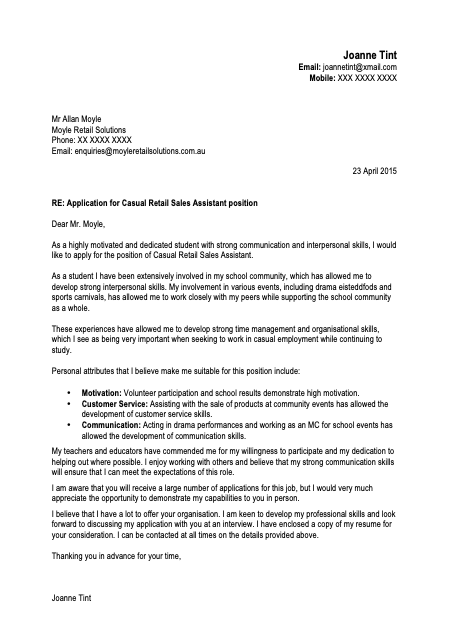 While writing for any position it is always necessary to write a letter or resume for it. Volunteering is the act of giving your time, services, help to other communities without expecting any monetary fund. Firstly a person should select an organization with whom he wants to work and then he can go for its services and many related helps to that organization. You can discuss with them that how your skills and activities will help that community. 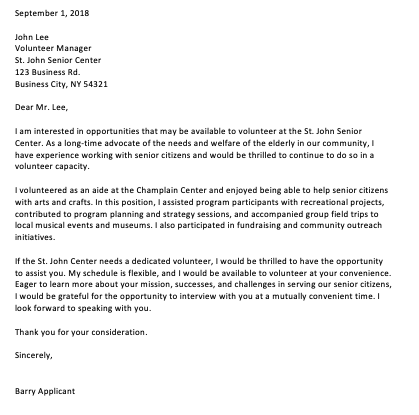 You should know how to write a volunteer letter for someone. SEARCH VOLUNTEER POSITIONS: before writing any letter, you should the nearby organization or any company with whom you can work as a volunteer. You should know the best positions where you can fit better. Your skills should be in related to that work. Then research about that company better. CONTACT RIGHT PERSON: while you selected a company, you should know about the person that who is hiring or recruiting this work. You should contact them and know about their organization. KEEP IT PROFESSIONAL: your letter should be professional in tone. It should b written in a proper business-like format with the formal format. This should carry the complete layout of a professional letter with a format. This will show your skills in dealing category also. KEEP IT BRIEF AND CONCISE: your letter should be brief directly explaining the field about which you are writing yet it should be informative. PROPER CLOSING AFTER PROOFREAD: after that proofread your letter, it should be grammatically correct without any mistakes and letter should be professionally closed also by proper name and signature at the end. Thanks, them for their consideration also. Write the sender’s full name, address, contact information, email addresses at the top left hand side of your page. With 1-2 line of break write a date and then with space write name, complete address, contact information of the receiver. Write a subject for your letter to direct the main reason on top and the give proper salutation to the person. Start writing the main body of your letter. – In the first para you can include a statement of interest of a person. You can mention any formal education in this work field. – In second para you can explain about your experience, if any, that how and where you worked as a volunteer. – In the third para you can write about how you can contribute to this organization, even you can ask for a meeting to discuss the position. Volunteer work, a work without any expectancy is a real matter of appreciation. This needs to be uplifted. One can join this and know about it, write a letter for volunteer work and make a real difference in the lives of people and their living.